Enjoy more natural light, greater energy efficiency, and increased security with a stylish sliding glass door. 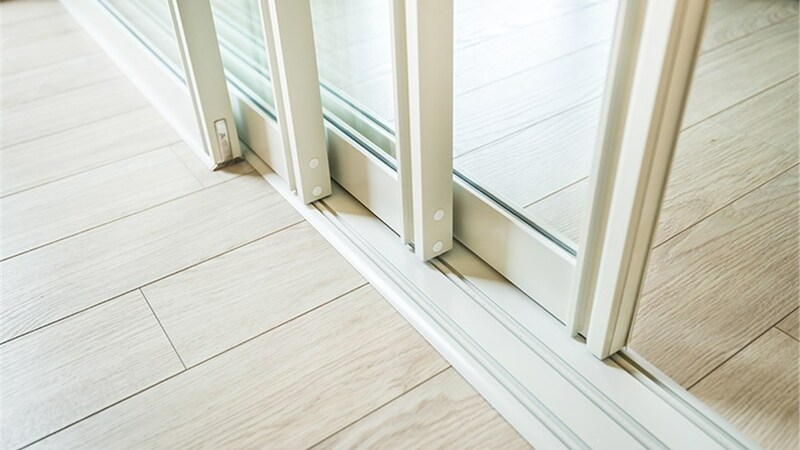 Sliding glass doors offer smooth operation, increased security, and energy efficiency. The doors also bring in more natural light and allow unobstructed views. Reliant is the premier Phoenix sliding door company. We’ve made thousands of homes more beautiful with a sliding glass door, and we can do the same for you! 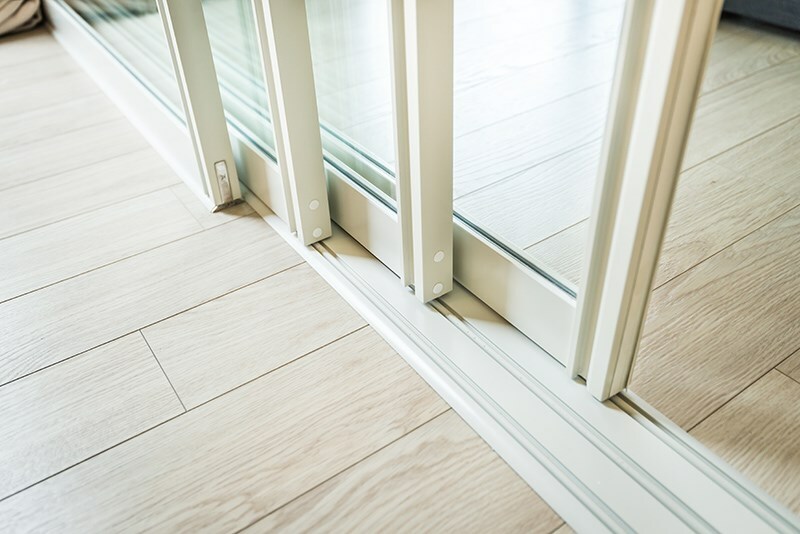 Whether you need to replace a sliding glass door or want to add a new door, we can help! Our years of experience and commitment to excellent customer service has earned us an A+ rating from the Better Business Bureau and many positive reviews from past customers. If you’re considering a glass door slider or a slider window, call us! Are you ready to expand your view with a quality sliding glass door? 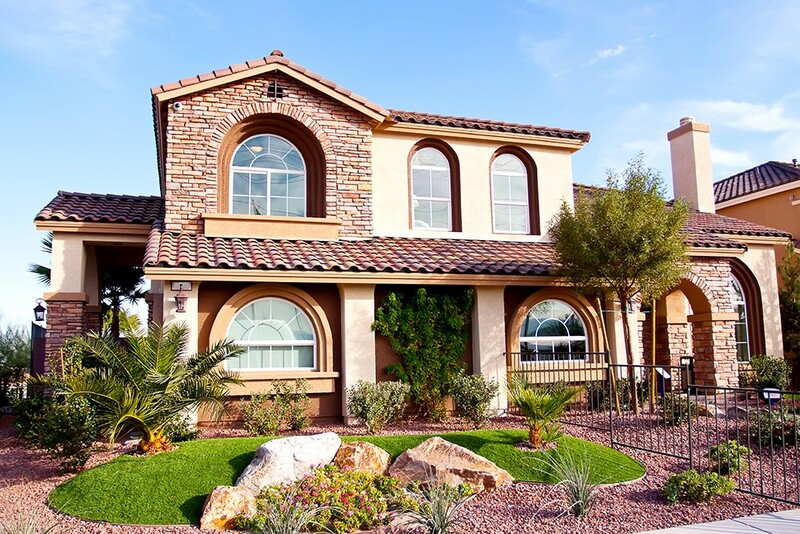 Get started today by contacting the Phoenix home improvement experts. Give Reliant a call today or fill out our online contact form to set up your free, no-obligation estimate!